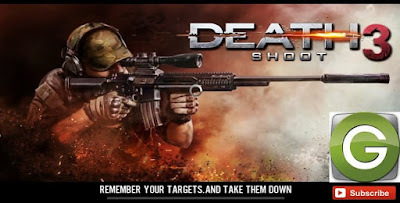 Death Shooter: contract killer is a game that you have to get as far as you can while collecting gold lingots along the way. As a special force, you will receive secret missions to eliminate enemies and terrorist. 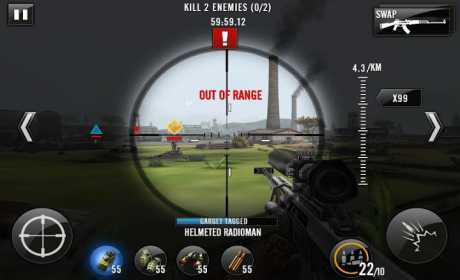 Variety missions targets: sniper, infantry, officer, armed medics, grenade man and radiomen, find them and aim them.